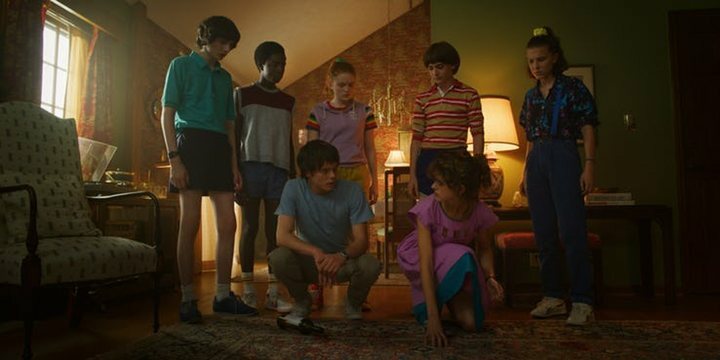 This summer, the Duffer brothers' love letter to 80s sci-fi films, 'Stranger Things', which was first released on Netflix back in 2016, is returning to the screen in eight new episodes. And, as the title promises, it will be stranger than ever before. 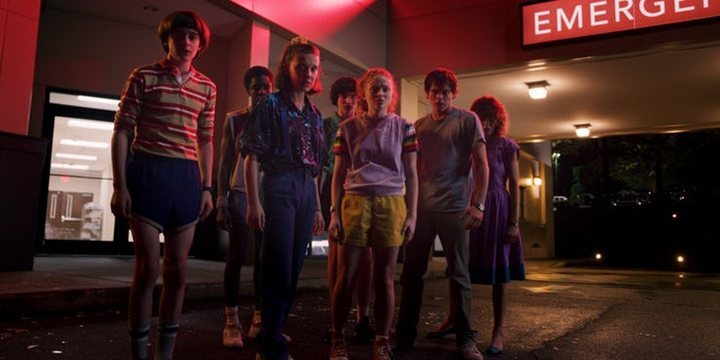 Netflix released the first trailer for this third season, in which we see Eleven (Millie Bobby Brown), Mike (Finn Wolfhard), Dustin (Gaten Matarazzo), Lucas (Caleb McLaughlin) and Will (Noah Schnapp) immersed once again in the 80s world of neon lights, electronic baselines, and spandex swimsuits. On July 4th this year, coinciding with the US Independence Day, we will be returning once again to the not-so-quiet town of Hawkins. It is the summer of 1985 and the young heroes have all but grown up and are no longer the bright-eyed children they once were. However, it seem that they must unite once again to face the Demogorgon and the ever-more threats of the alternate dimension, known as the Upside-Down. In the series' official twitter account, they shared the video with the caption "one summer can change everything". What will this new season bring? 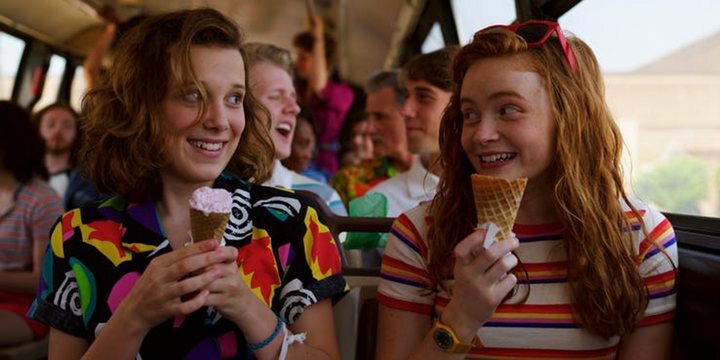 The Hawkins High School kids are now at the height of their teenage years, and even Eleven seems to be adjusting to normal life. As well as facing the horrific monsters of Upside-Down, the teenagers will have to face the scariest monster of all: growing up. 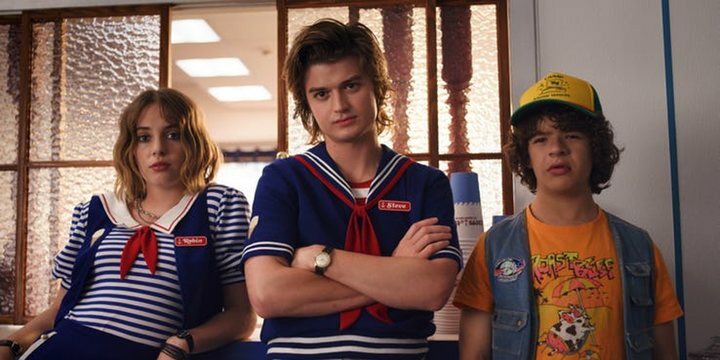 In addition to the first full-length trailer, Netflix has also released some sneak-peek images of the third season, complete with wacky hair-dos, Hawaiian shirts, and questionable interior decor, reinforcing the 80s nostalgia more than ever (even if in reality most of the audience's parents barely remember the decade). 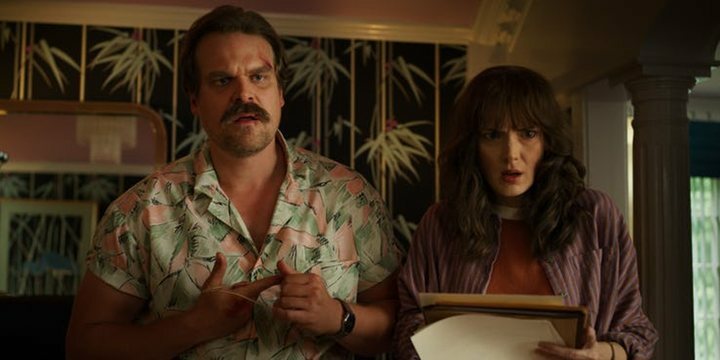 Although not everyone appeared in the trailer, returning to the screen will be Winona Ryder, David Harbour, Natalia Dyer, Charlie Heaton, Sadie Sink, Dacre Montgomery and Joe Keery. Joining the cast is: Cary Elwes, Jake Busey and Maya Hawke.